CID concludes the 3rd day of recording statement from the former DIG Nalaka de Silva on VIP assassination allegations after nearly 9 hours of interrogation. 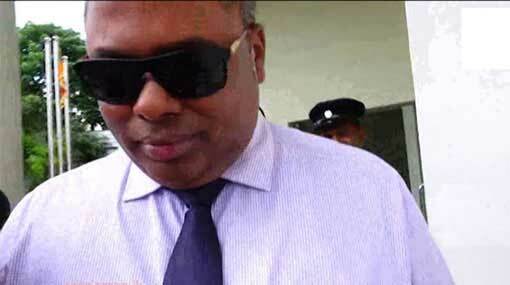 Former DIG Nalaka de Silva arrived at the Criminal Investigation Department (CID) for the 3rd day this morning (22), to record a statement on the VIP assassination allegations. He was questioned by the CID for 9 hours on the 18th October and was asked to return on the next day for further questioning. He was grilled for nearly 9 hours on the 19th October as well.